Lenovo has announced its new 11.6-inch ultraportable laptops named as Lenovo IdeaPad U150, which comes with stylish designs and innovative features. The new Lenovo IdeaPad U150 is equipped with ultra-low-voltage (CULV) version of the 1.2 GHz Intel Core 2 Duo SU2300 processor, 320GB HDD, 8GB DDR3 memory, and Intel GMA 4500MHD graphics card. In addition, the laptop comes with Active Protection System technology that can helps protect the hard drive if the laptop is drop or bump. On the other hand, the U150 also comes with new version of Lenovo’s OneKey Rescue System technology (version 7.0) which able to performs data backups and scans the system for viruses even before loading the operating system. 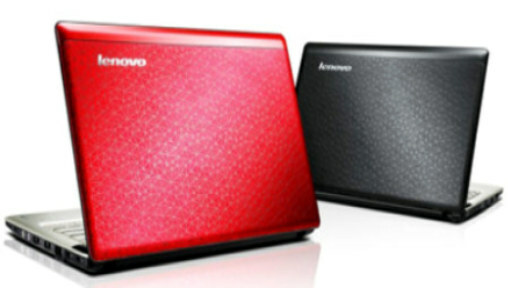 The new Lenovo IdeaPad U150 is available in textured red or black colors. The laptop measure just 13.5-34.3 mm thickness and weighs only 1.35 kg. Lenovo IdeaPad U150 laptop is currently available through leading retailers with price starting from $585.